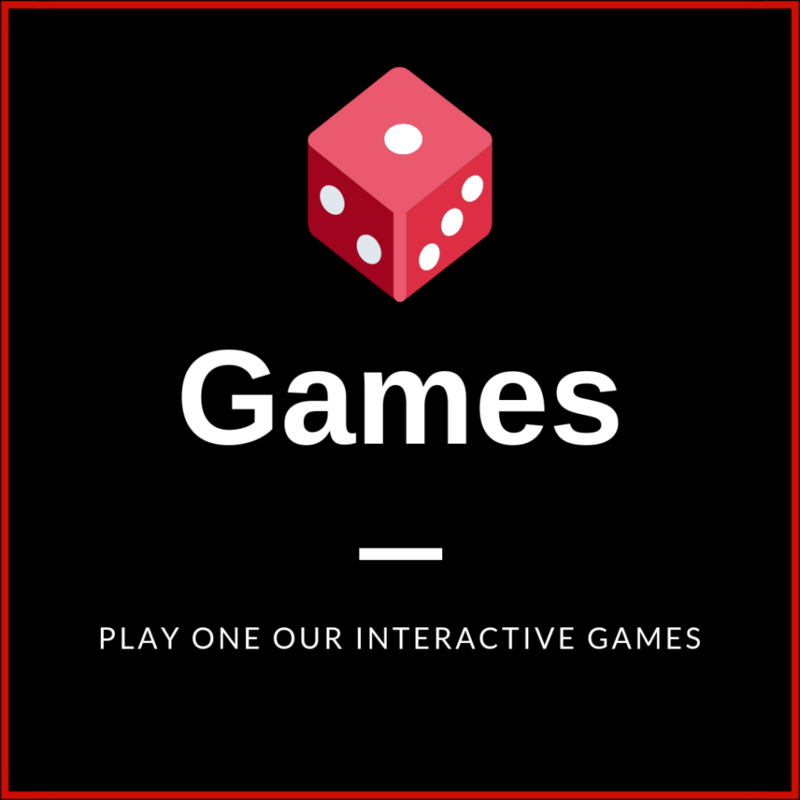 In late 2018 we decided to introduce a new section to the site, known as the Interactive Club Room. 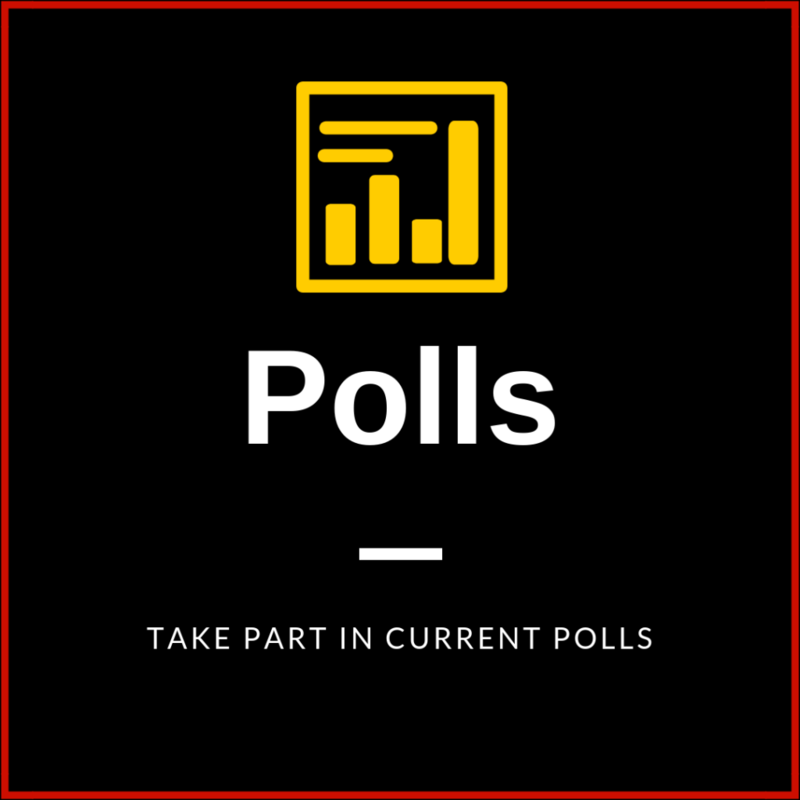 Over the years we have created many polls, and have published many popular quizzes. 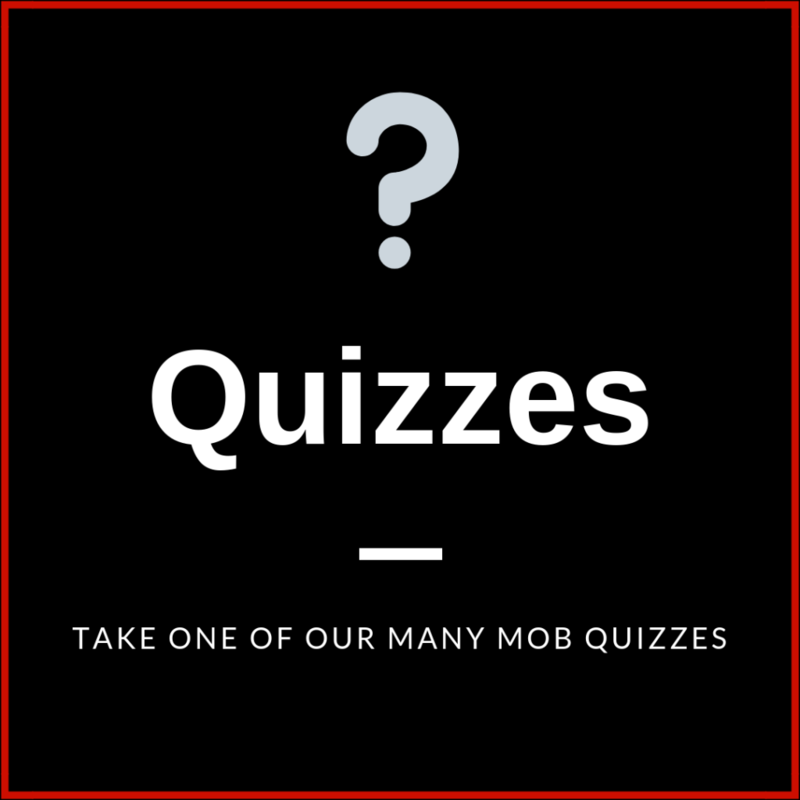 With the recent addition of the mobster personality test we thought we would focus our attention on more fun things to do on the site, so the Club Room was born. Here you will find Polls, Quizzes and a Games section which will showcase memory games, fill in the blanks, personality tests, and image pairing games.